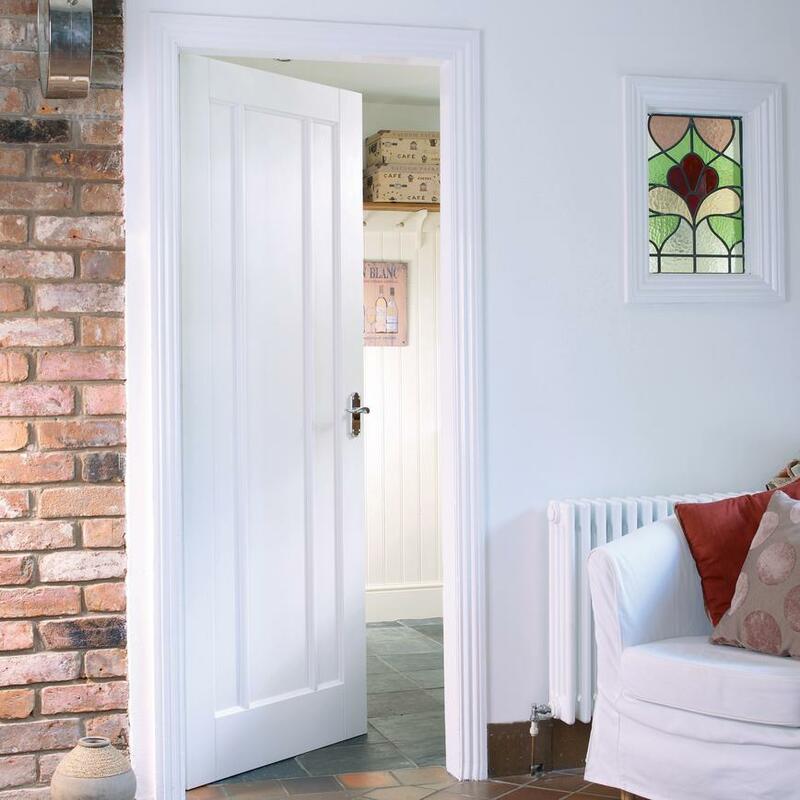 Choose this cost-effective, modern styled primed Worcester door, strengthened by an engineered core. 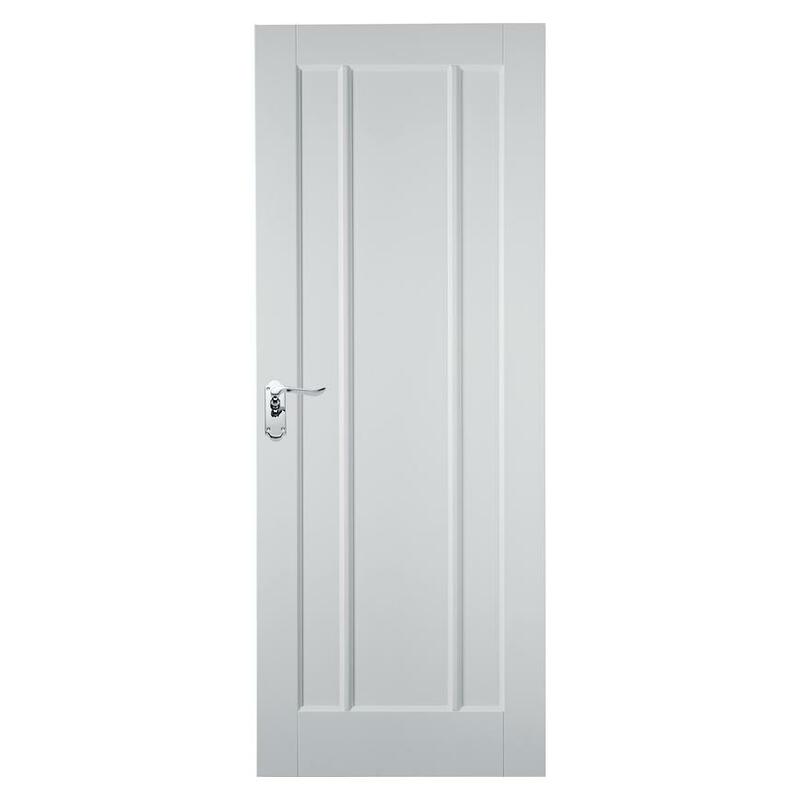 This practical door has an engineered core and a high density fibreboard skin. The design consists of a recessed panel with two vertical bars, giving it a simple, modern look. It is primed for painting, so you can immediately make it your own. A wider version is available to allow disabled access.